Economy Exterminators has a long history of supporting organizations that do good for the world, whether that be the Salvation Army’s Christmas Cheer program, or the American Cancer Society’s fundraising events like Relay for Life in Wilmington. 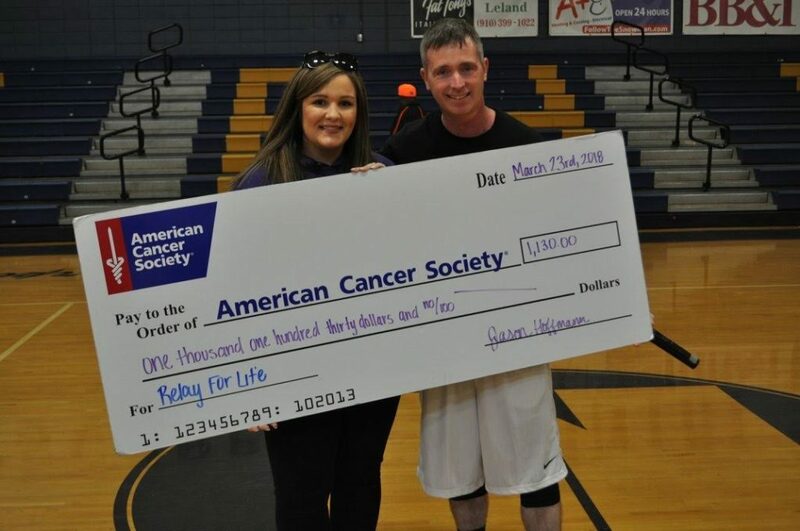 Our very own, Jason Hoffman, raised over $1100 for Relay for Life, which is staffed and coordinated by volunteers in over 5,000 communities across the world! Shout out to Jason for being a great person and helping organize the funds to go towards cancer research, and towards the Relay for Life in Wilmington!